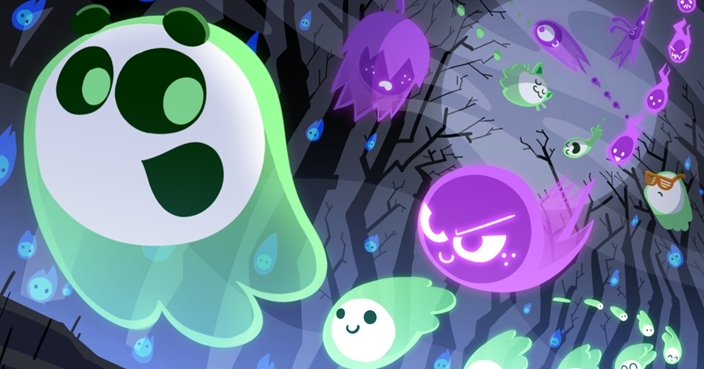 Catch spirits with up to seven friends, or play against random players from across the world. 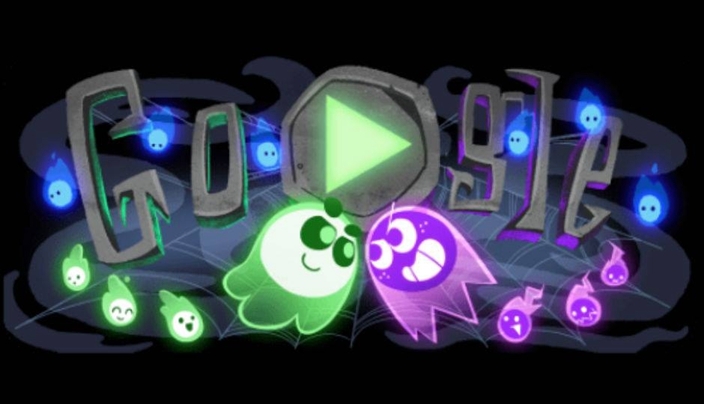 Google has offered up a Halloween treat for users of its search engine with its first Doodle to feature a multiplayer game. 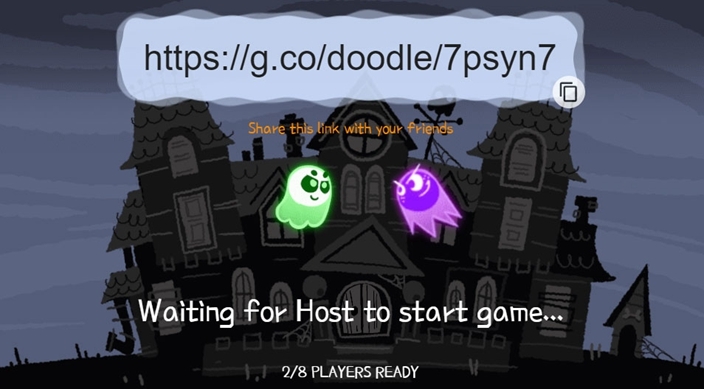 Doodles, used to mark significant occasions and commemorate holidays, have included a number of interactive elements in recent years but Trick-or-Treat: The Great Ghoul Duel is the first time users have been able to participate in a game together. Users can invite up to seven other players to join, simply by sharing a unique web link generated each time you choose to host a session. Alternatively, if no-one else is available to play, you can take on random players from across the world. 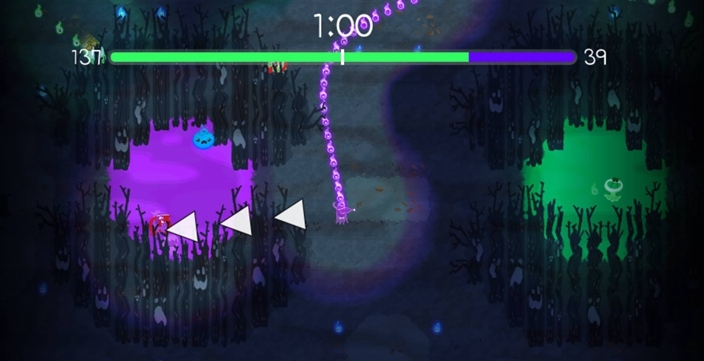 The aim is pretty simple – collect as many spirits as you can before the time runs out and deliver them to your team’s safe house. You’ll run into your friends along the way and be able to steal their spirits, but be warned, they can do the same too. Google made the multiplayer game possible by running it with its own Google Cloud Platform and an open source matchmaking framework. 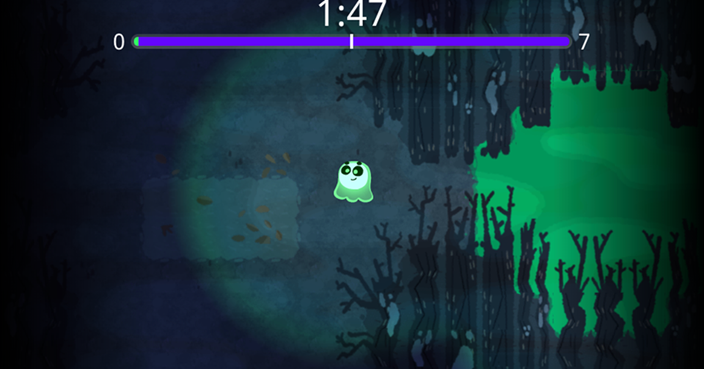 But as with all Doodles, it will only last for the duration of the day, so you’ll need to get playing pretty quick.